The holiday season is already upon us. Along with shopping for decorations, special food and the gifts for everyone on your list, you have to purchase supplies for wrapping all of those presents . Spending money on gift wrap can feel like such a waste when everyone is just going to tear it off, wad it up and toss it in the trash (except, perhaps, for Aunt Mabel, who folds it neatly and hoards—ahem, sorry, “stores” it for future reuse). What if the wrapping paper could be a gift in itself? Maybe not in the save-it-for-later-like-Aunt-Mabel manner, but by giving the recipient a smile, a laugh or a moment to remember. Here are a dozen silly, saucy or slightly strange gift wrap ideas that will bring an extra bit of fun to your holiday gift giving. 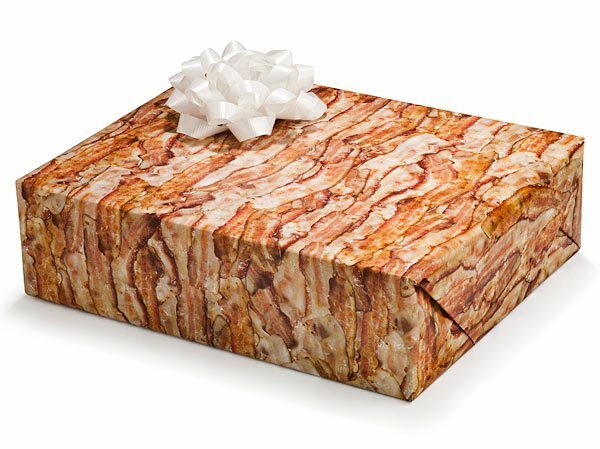 Did you miss the free bacon-themed wrapping paper giveaway by the National Pork Board? Not to worry. 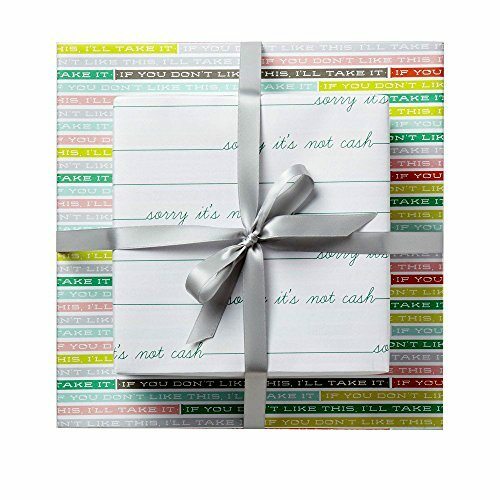 You can buy sheets of this hilarious gift wrap on Amazon (and matching duct tape, too!). What says, “Happy holidays!” better than the unicorn of the sea? 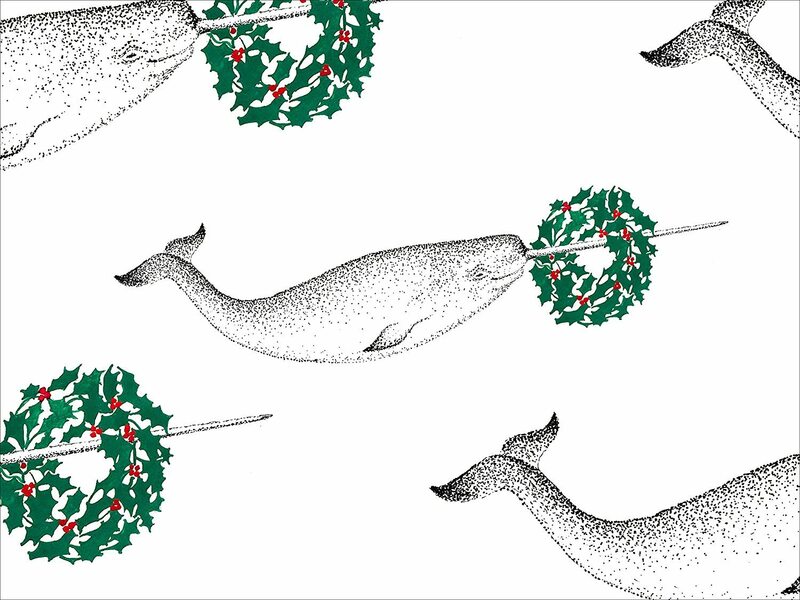 This cute and quirky wrapping paper option features smiling narwhals carrying wreaths on their tusks. Taco ’bout amusing (see what we did there?) 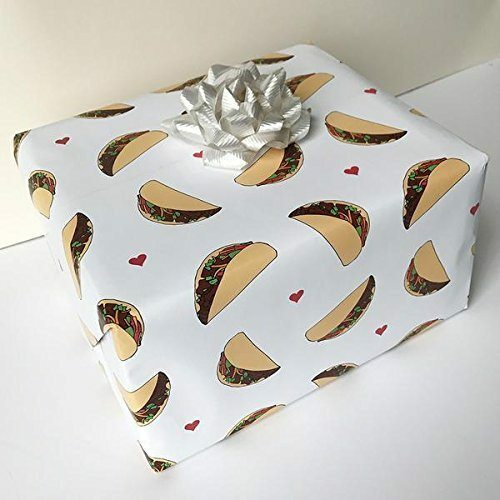 If your gift recipient doesn’t love this taco-inspired wrapping paper , you need to seriously reevaluate your relationship. 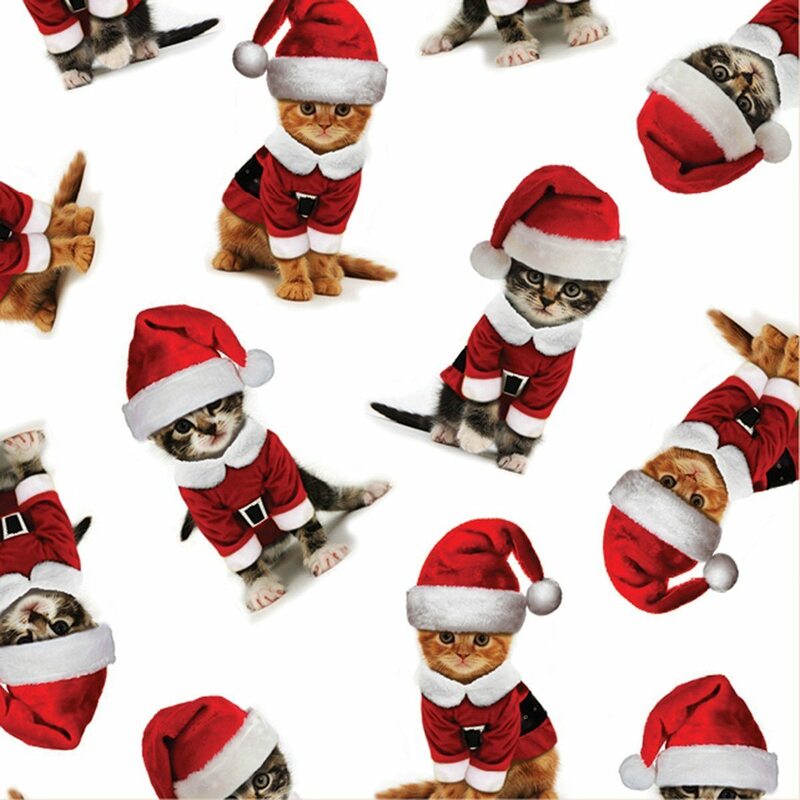 Purrfectly pleasing and completely Christmas-y, this wrapping paper boasts a flurry of felines dressed up like Santa Claus himself. 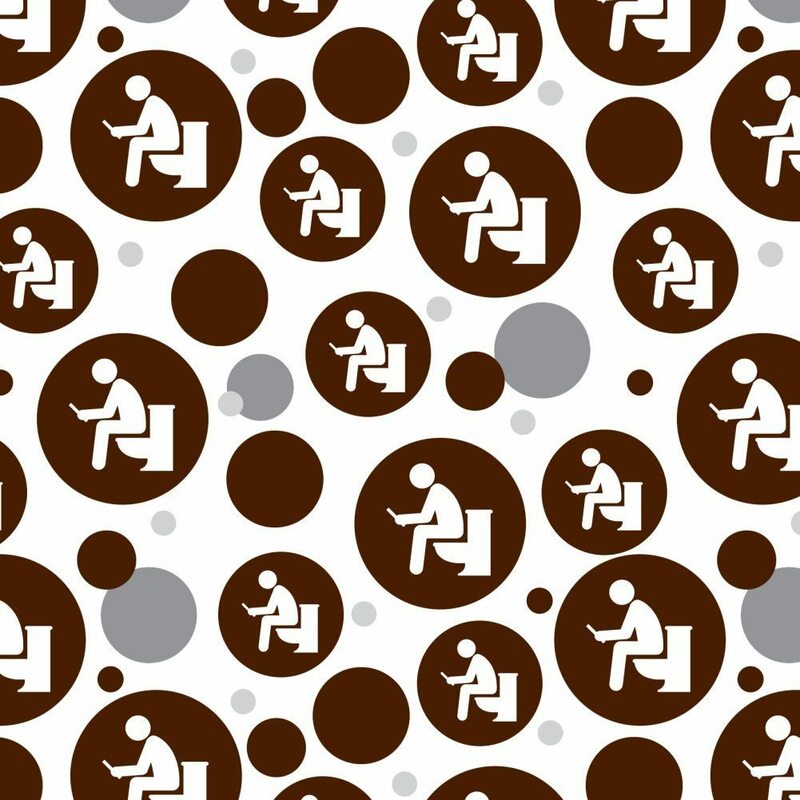 For the guy who has everything (especially a good sense of humor), this ridiculously funny gift wrap shows the bathroom door symbol man squatting on the potty. Is he reading a book or checking his phone? We may never know. On the Wednesday before the holiday, the Christmas elephants make their rounds delivering trees to families around the globe. 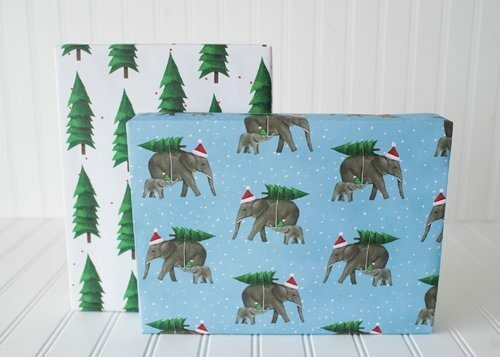 Okay, we totally made that up, but we’re not joking about the awesomeness that is this whimsical gift wrap . Everyone has that one friend or relative who keeps them in stitches. 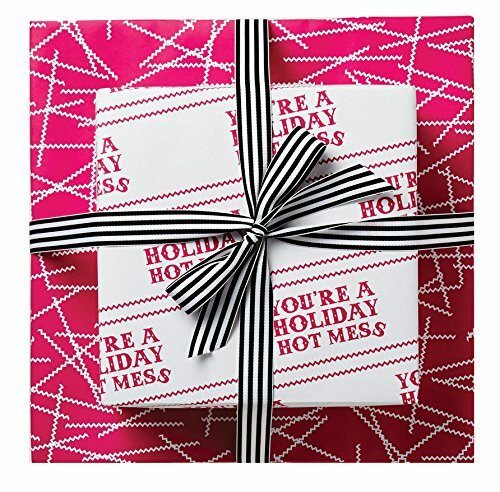 This wrapping paper is reversible so you can announce to the recipient, “You’re a Holiday Hot Mess” in public or hide it on the inside for a side-splitting surprise. What’s better than regular donuts? 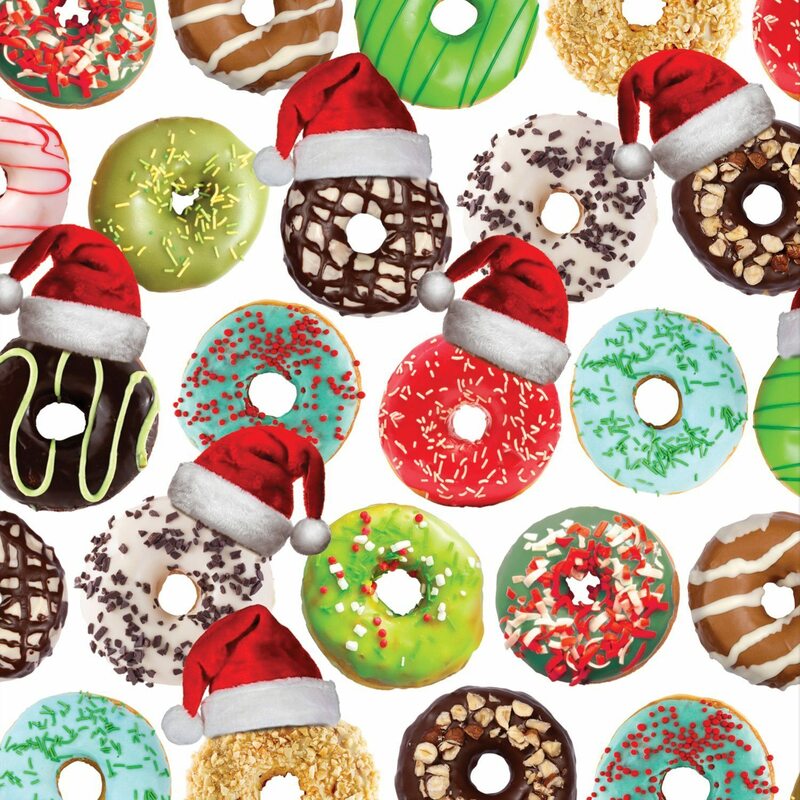 Christmas donuts, of course. 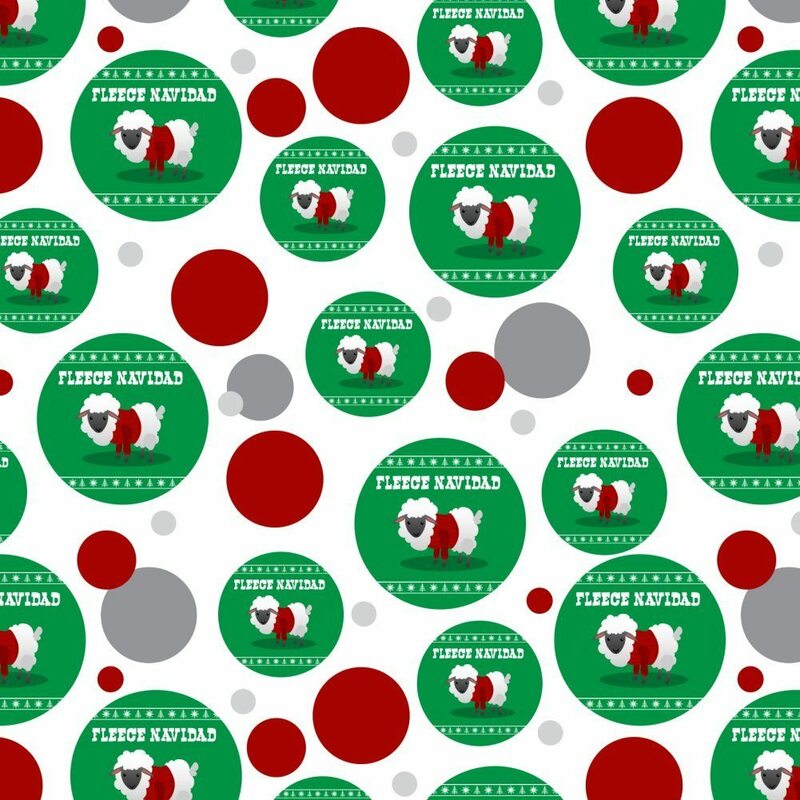 This gift wrap features an abundance of the delicious holey pastries wearing Santa hats. Give a special person a stack of gifts for the holiday season in juicy, grilled style. 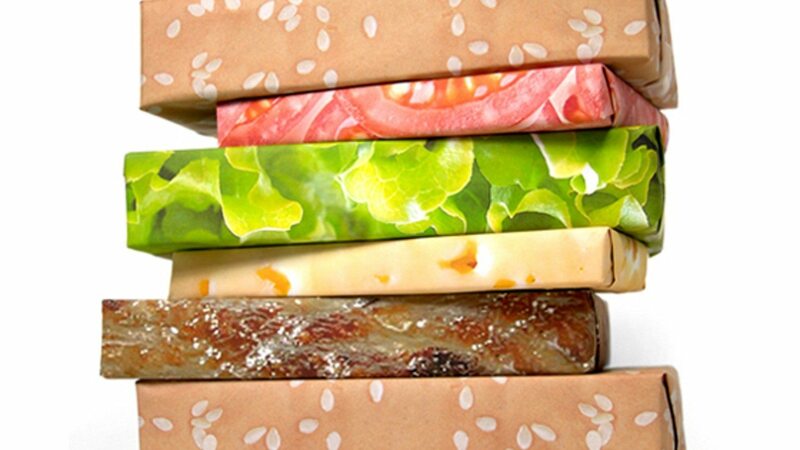 A Kickstarter campaign will let you in on this set of five glorious gift wrap designs that turn your presents into a burger with the works. With so many options ranging from absurd to clever to hysterical, you might have to go buy more gifts just to use all the hilarious wrapping paper you find.